Darren Whiteman was last seen by the family at their cabin on Lennie Lake, just north of Norman Wells, N.W.T., on the night of Sept. 11, 2018. The moments around when Darren Whiteman went missing aren't easy for his father to think about. "That whole episode is just about blacked out in my mind," said Doug Whiteman, Darren's father. "It was so intense." 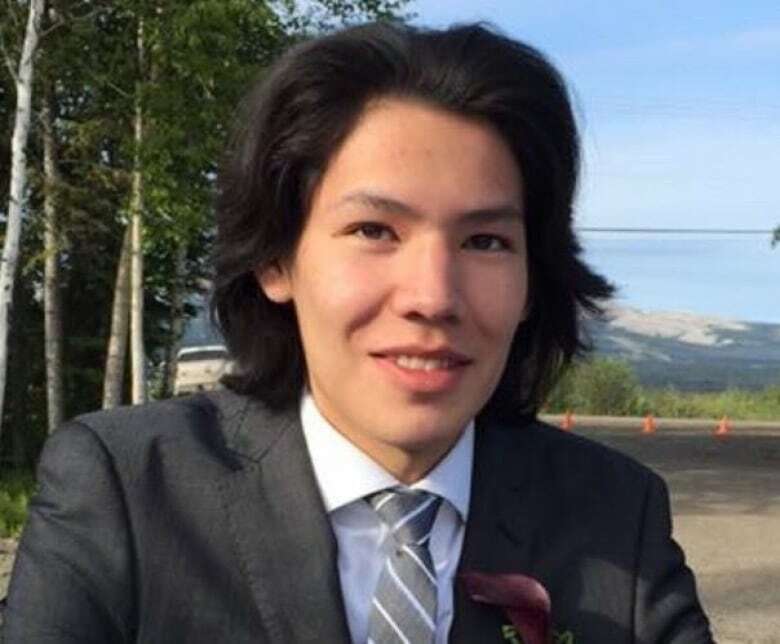 Darren, 20, was last seen by the family at their cabin on Lennie Lake, just north of Norman Wells, N.W.T., on the night of Sept. 11, 2018. Doug Whiteman called the RCMP on a satellite phone and reported his son missing the next day. Volunteers started a search and rescue operation. The RCMP brought up a human-sniffing dog. Police later pulled out; Sahtu Search and Rescue kept looking. Then, the northern weather took over. Lennie Lake began to freeze and volunteer searchers had to turn back. Doug and his wife Sandy Whiteman had to reconcile the fact that Darren was still out there. 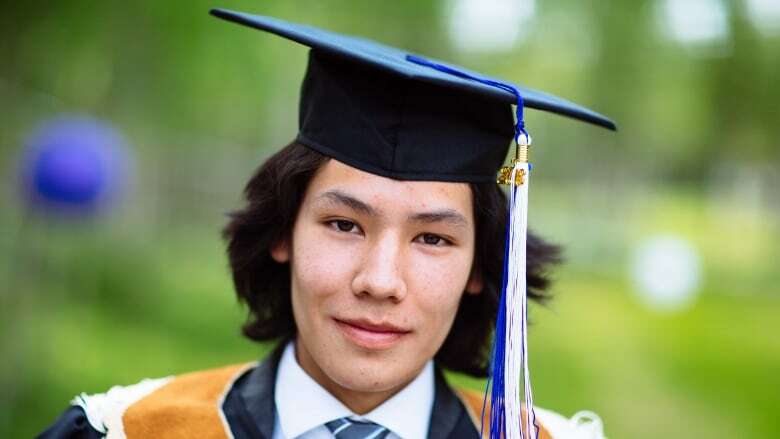 "We really didn't want to turn our back on him and leave there and come back to Norman Wells, with him out there under the ice somewhere," said Doug Whiteman. But this spring, the family is heading back to the sites near where their son went missing, in hopes to recover his body. Neighbours in Norman Wells and throughout the Sahtu are rallying to help the family find closure, with online and in-person efforts to collect money for a new search to bring up specialized dogs and their handlers from southern Alberta. A GoFundMe campaign started by Sandy Whiteman on April 11 raised more than $2,500 in one day. People in the community have started selling food and crafts to raise money, some advertising on the local buy and sell Facebook page. One freezer bag of caribou dry meat went up for auction and received more than 20 bids, and sold for $525. The support is not entirely surprising to the Whitemans, who saw people in the region come out in the cold more than once to find their son. Toward the end of November, after the first search, the Whitemans went back out with a small group of people from Norman Wells and Fort Good Hope. They put underwater cameras under the ice, drilling a grid of holes to try to find Darren, making use of what little daylight the northern landscape offered. They turned back in early December. For the family, finding Darren is about creating peace of mind. Darren loved the cabin, Doug Whiteman said. He hopes that when his son's body is found, they can cremate him and put his ashes on a nearby mountain he loved. They know those remains will then flow into the creeks, making their way into that same lake where they searched last September. But that ending wouldn't be left to the whims of a hostile northern climate. Instead, it would be on the Whitemans' terms — peacefully, with ceremony and closure. Only then will they find some peace, said Doug. "If we just let it go — turned our back on [Darren] and said forget it — then it would die down a little bit inside of you," he said. "But it would never go away. It would still be there. Some little things pop it up. Whether it's a pair of boots that you move in a shed, or you move a couch and there's a pair of sunglasses ... little things bring it out." "That's the main reason for us — we just have to try to keep doing this."